If you have any enquiry you can contact me by email or using the form and will reply to yor questions. The therapy needs to start in person and once we know each other we can set up a way to connect remotely. 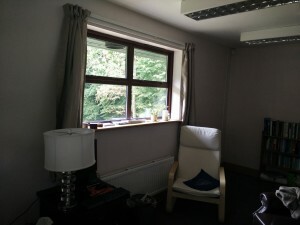 If you have a computer at home we can establish a connection from there, but also I can offer the possibility to go physically to my office in London and connect to my office in Italy or Netherland. The online therapy makes you to do not travel and save time and money.